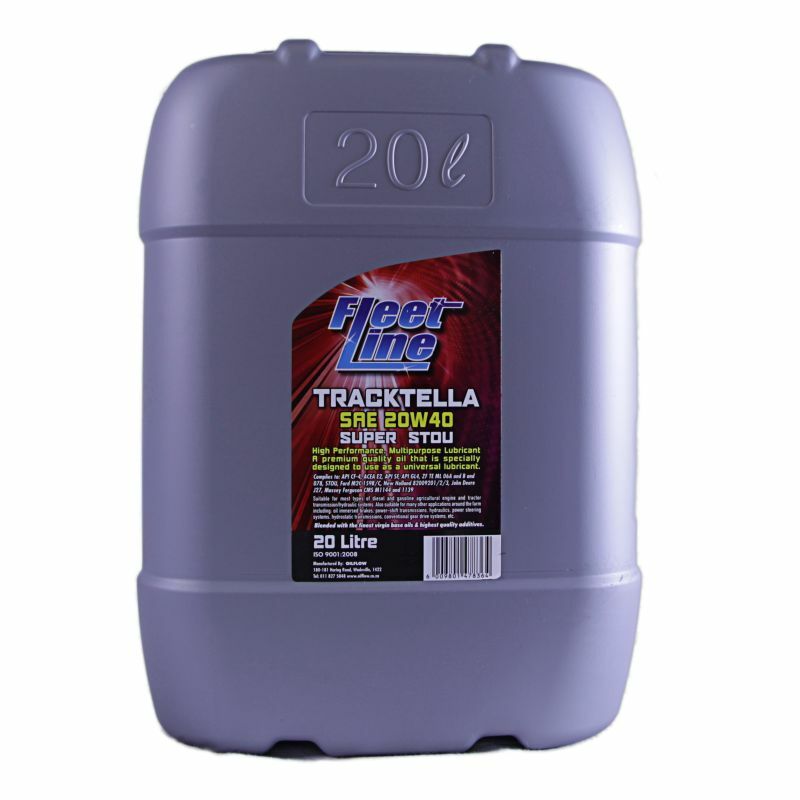 TRACTELLA 20W40 is a multipurpose oil designed for use in farm tractors. 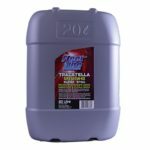 It is blended from virgin base oils which have been fortified with anti-wear, anti-oxidant, anti-foam and anti-corrosion inhibitors together with viscosity index improvers. 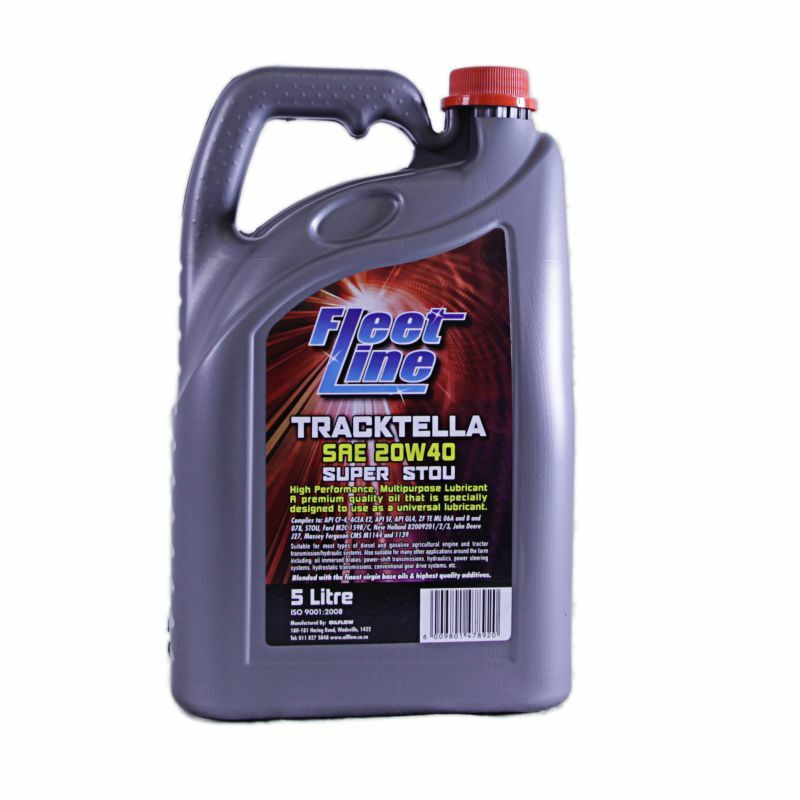 It is suitable for use in the engine, transmission, final drive and hydraulics of tractors. The additives used provide smooth and quiet operation of wet brakes and PTO clutches.